Distributed Market Spaces (DMS), refer to an exchange environment in emerging Internet of Everything, that supports users in making transactions of complex products; a novel type of products made up of different products and/or services that can be customized to better fit the individual context of the user. In order to express their demand for a particular complex product in a way that is interpretable by the DMS, users need flexible User Interfaces (UIs) that allow context-focused data collection related to the complexity of the user’s demand. 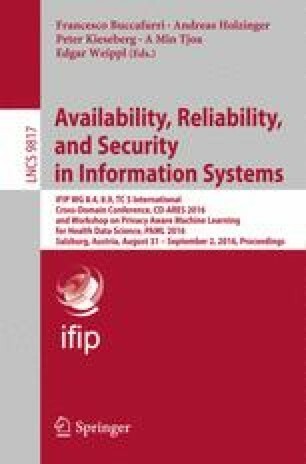 This paper proposes a concept for generic UIs that enables users to compose their own UIs for requesting complex products, by combining existing UI descriptions for different parts of the particular complex product, as well as to share and improve UI descriptions among other users within the markets.